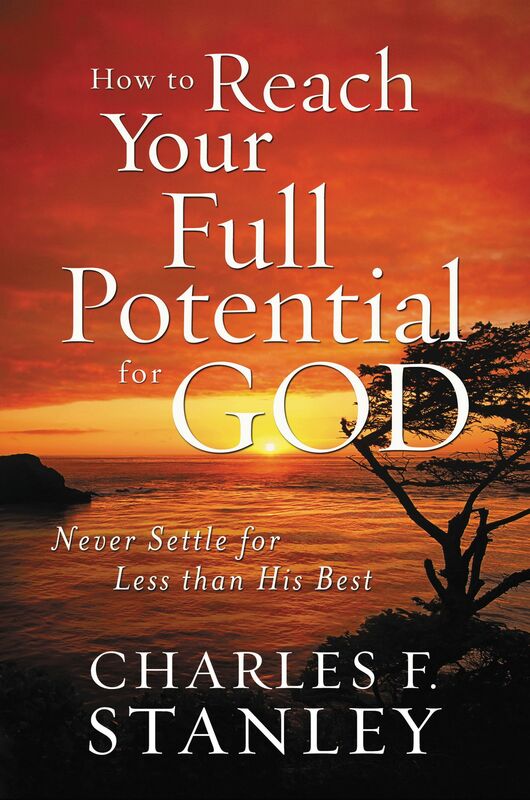 In 'How to Reach Your Full Potential for God', acclaimed pastor Charles F. Stanley connects readers with the plan and purpose God envisioned when He created them. "Things are never going to change" or "This is just the way I am" are just a few of the damaging lies Christians believe about themselves, their situations, and their walk. But Dr. Stanley shares the real truth as God sees it. In this powerful and inspiring message, readers reconnect with the grand vision God had when He uniquely created them. They learn that regardless of setbacks, failures, and frustrations, there is a better path based in His Word, one that's full of freedom and purpose. This book takes them to their specifically designed path to become exactly who the Father made them to be and achieve exactly what He designed them for. How To Reach Your Full Potential For God by Charles F Stanley was published by Thomas Nelson in March 2011 and is our 30913th best seller. The ISBN for How To Reach Your Full Potential For God is 9781400202928. Be the first to review How To Reach Your Full Potential For God! Got a question? No problem! Just click here to ask us about How To Reach Your Full Potential For God.